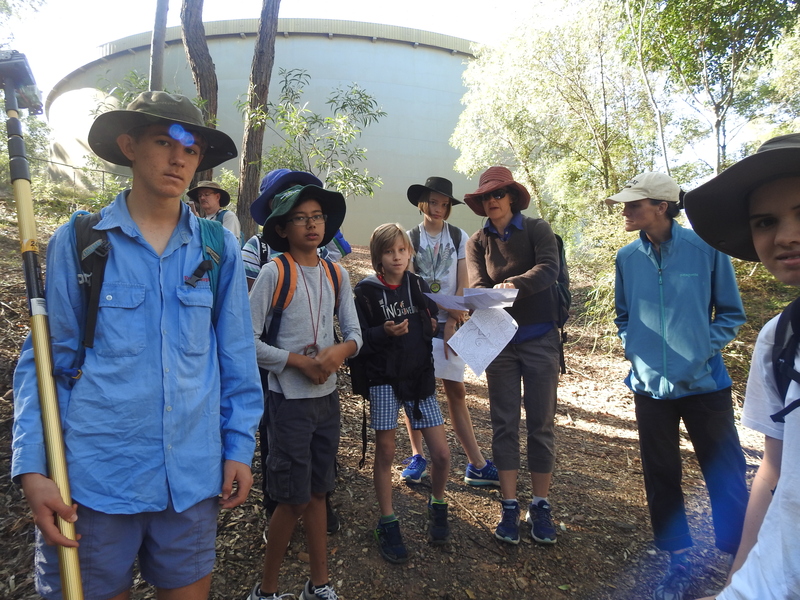 It was a pleasure to welcome the Sherwood Scouts to Fox Gully Bushcare on Saturday. Scout Leader Kate had a range of activities prepared to build skills in reading contour maps and using a compass. First stop was the Federation Track to see a family of Ringtail Possums Pseudocheirus peregrinus. High in a tree with strong backlighting the two adults and a joey were hard to photograph. Scout Ed tried his hand using the GoPro camera on a pole to check one of the new Squirrel Glider Petaurus norfolcensis nest boxes. Nest box installation is an important part of habitat restoration as till July 1893 the mountain and surrounds were designated as a railway timber reserve. My intial survey of the 2ha of Fox Gully Bushcare reflects this history with only thirty six trees older than 100 years and only five old enough to have a 50% chance of having nest hollows. 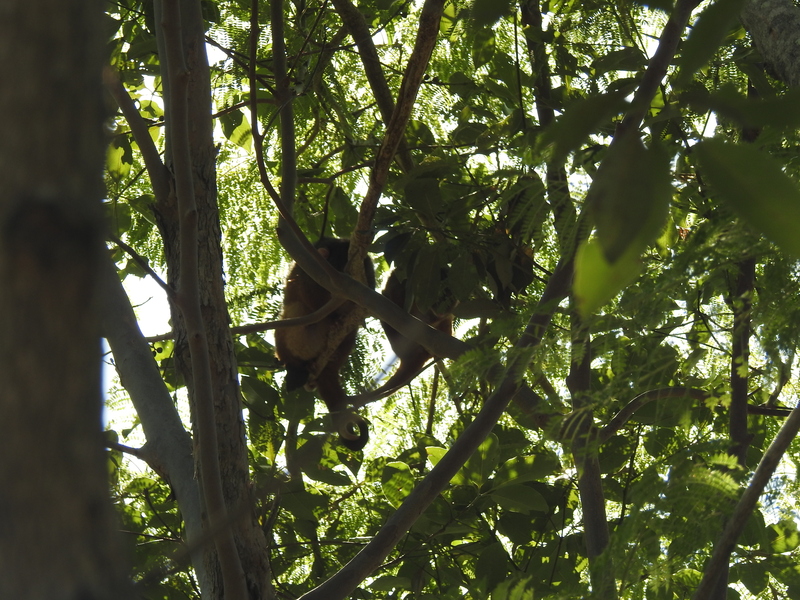 Many bird species and arboreal marsupials like Giders depend on tree hollows for breeding. Nest boxes provide a interim solution for these species as the forest recovers and natural tree hollows develop. The initial installation of ten Hollowlog Home nest boxes 2012 was so successful that BCC Habitat Brisbane organised installation of an extra ten boxes last year. So it was particularly special to find our find a Squirrel Glider in one of the new boxes. 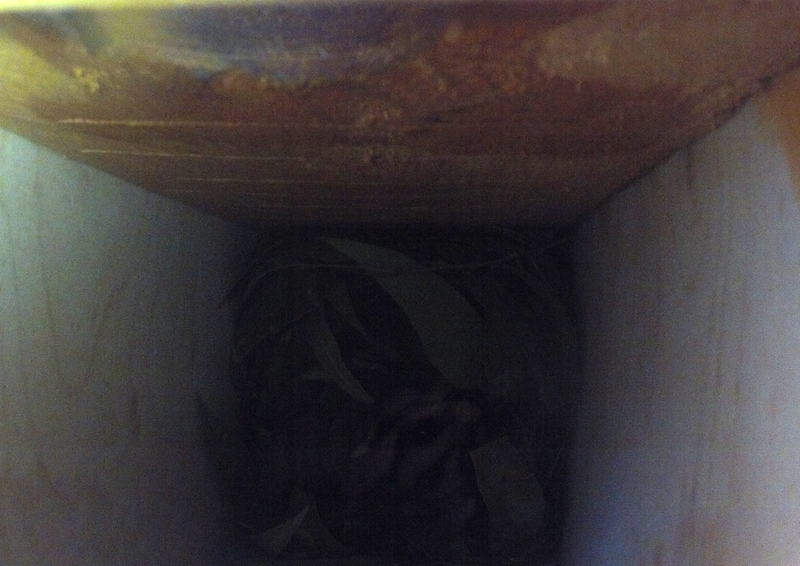 Squirrel Glider are listed as threatened by Brisbane City Council and families typically use up to five nest hollows. 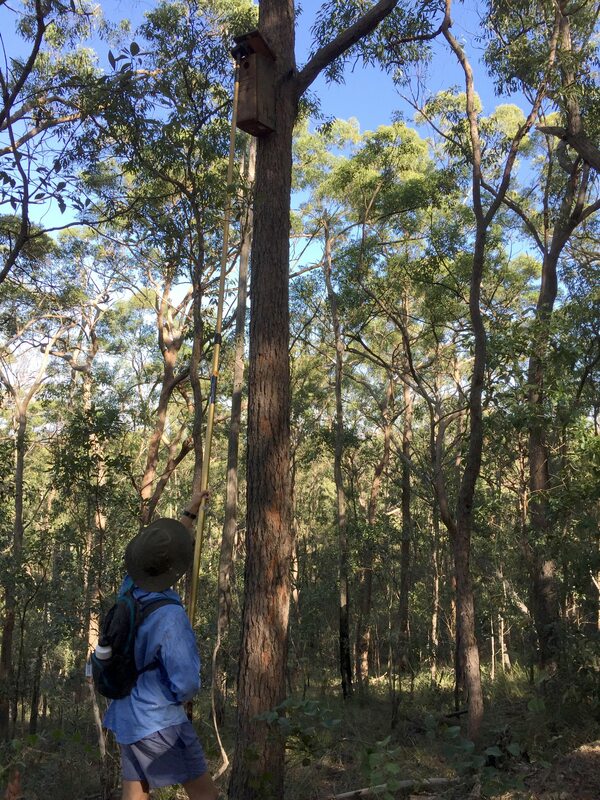 With installation of nest boxes the initial one family of Squirrel Gliders has been breeding and there are now two families living in the Bushcare site. Evidence that the Gliders have now started using the new nest boxes is a sign that the population of these special creatures may expand further. Continuing on down the Geebung Track we checked on mother Brushtail Possum Trichosurus vulpecula in the Kookaburra nest box. 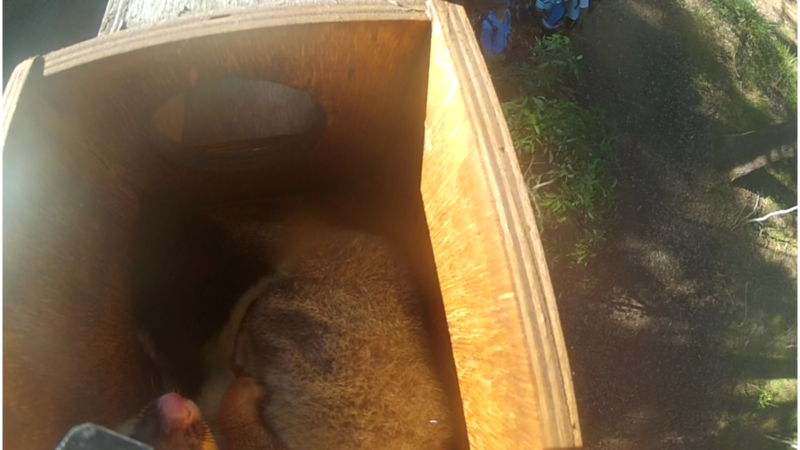 Mother Brushtail moved in shortly after the initial installation and has since raised at least two joeys in her home. Returning via the Eastern Outlook Track we examined the seam of quartz rock that runs through the mountain, the natural regeneration in the area where Creeping Lantana Lantana montevidenses has been cleared and the Stingless Beehive Tetragonula sp. in a fallen tree.